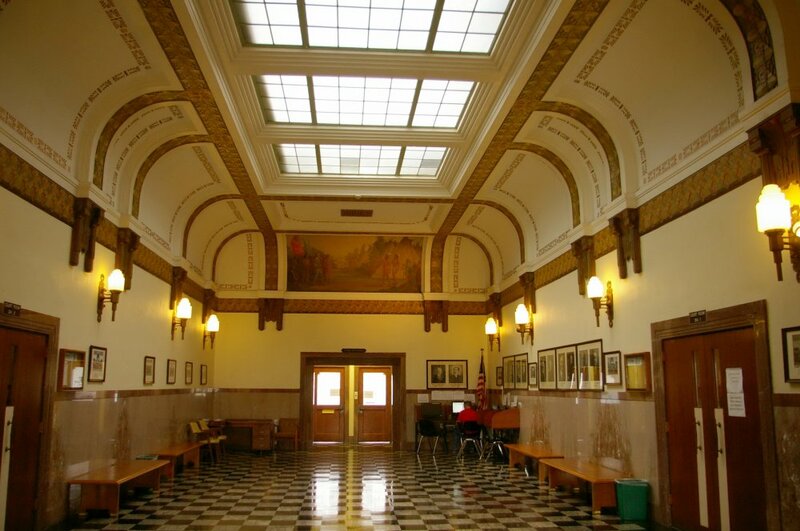 Reno County is named for Jesse L Reno, who was the Commander of the Union 9th Army Corps and who was killed at the Battle of South Mountain on September 14, 1862. 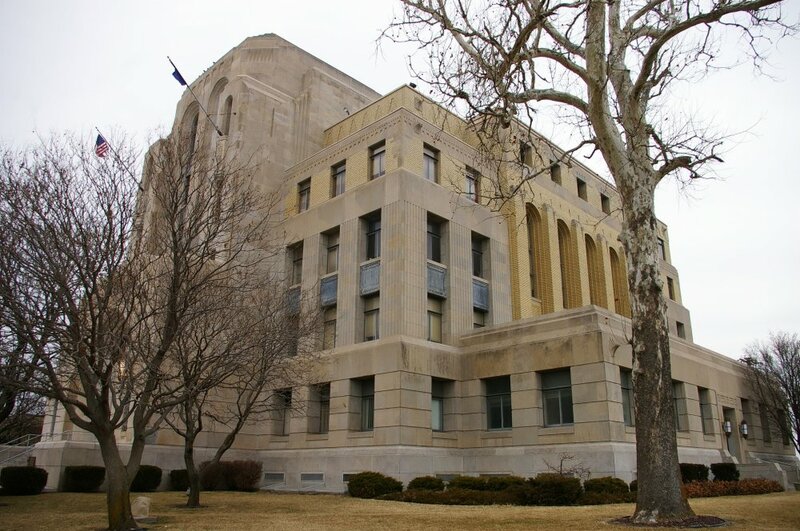 Description: The building faces west and is a six story buff brick, Carthage limestone, Bedford limestone and concrete structure. The building is located on landscaped grounds in the center of the city. 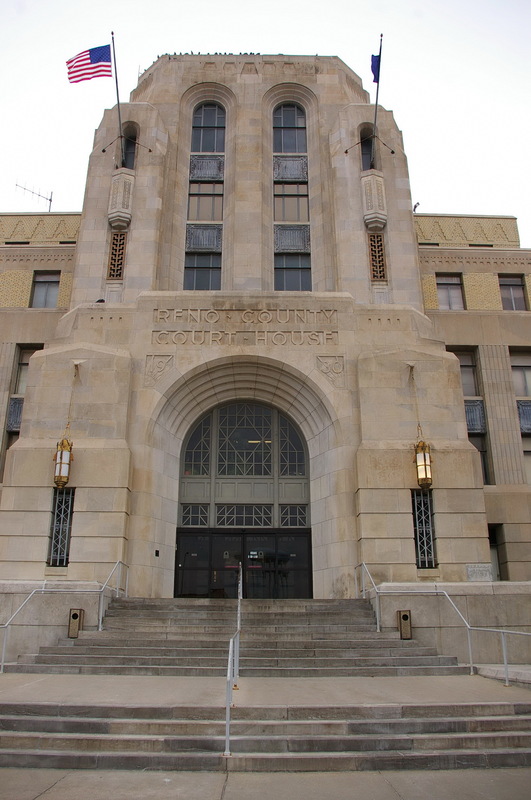 The south front has a projecting center section of the first story with large arch at the recessed entrance. 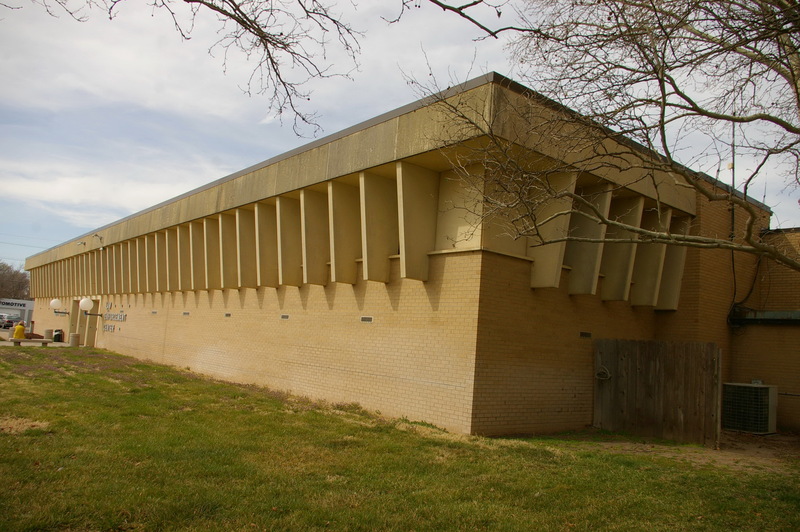 Behind rises a high central section with vertical windows framed with stone. 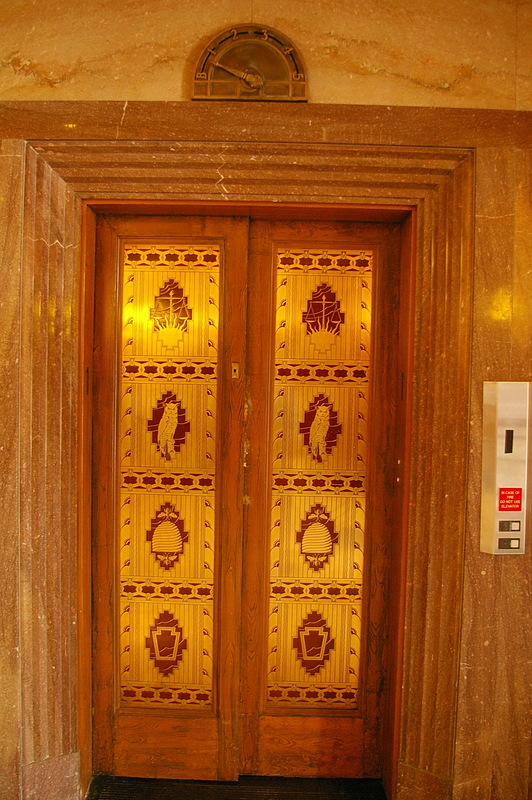 The east and west wings are tiered on each story. 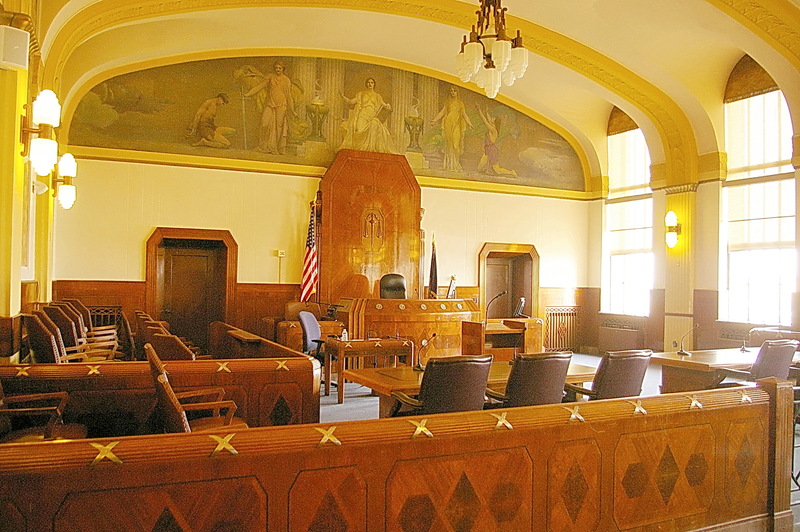 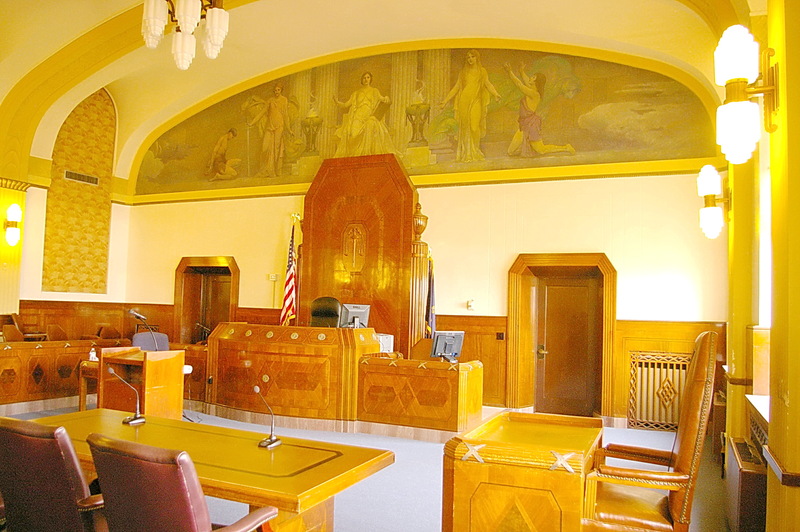 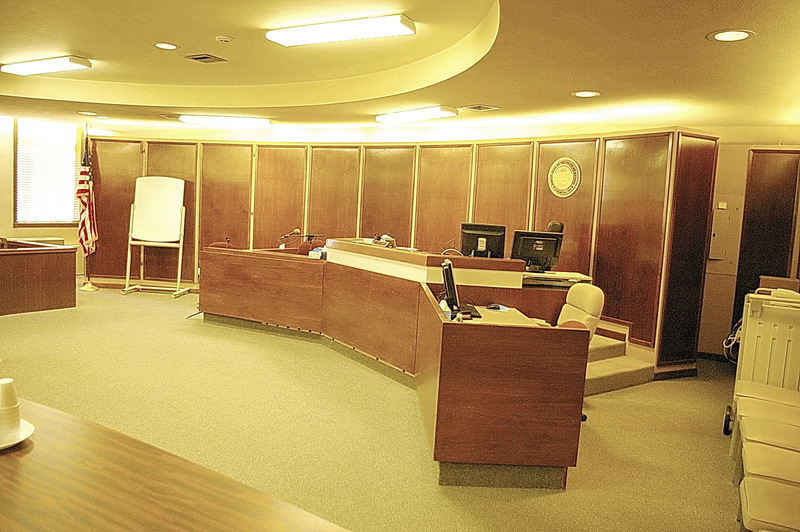 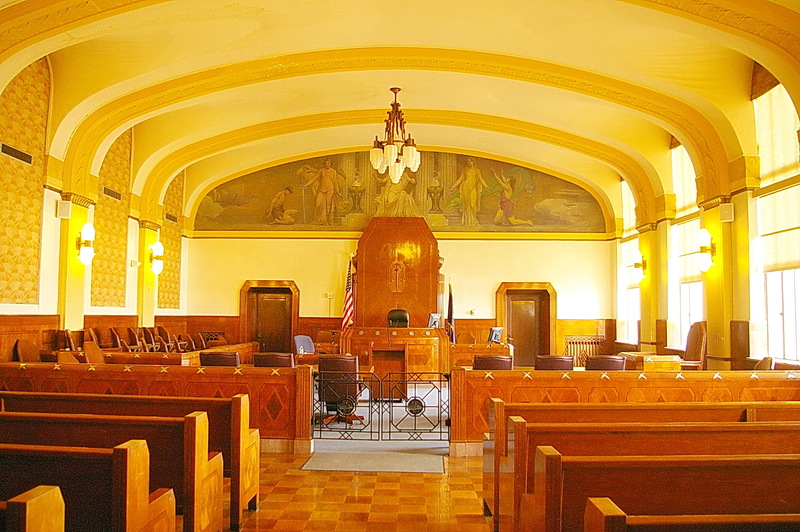 The first and second stories are a large hall and the courtrooms are located on the third story. 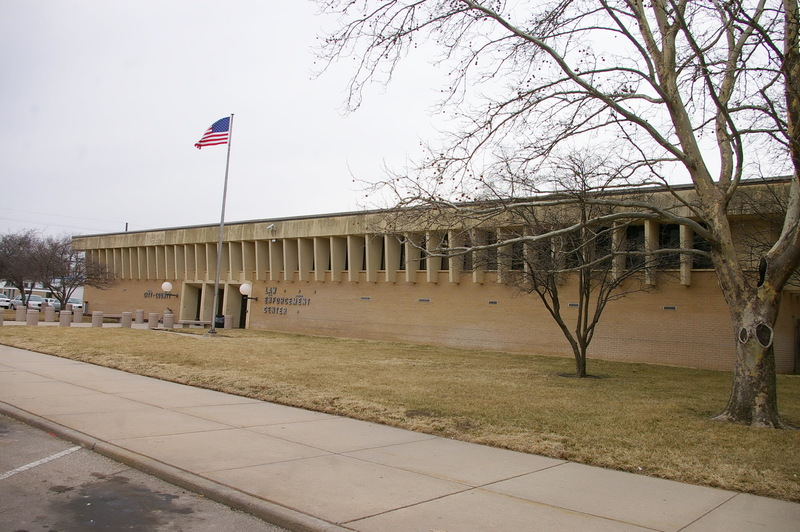 On the west side is a one story buff colored brick addition housing the City County Law Enforcement Center constructed in 1971. 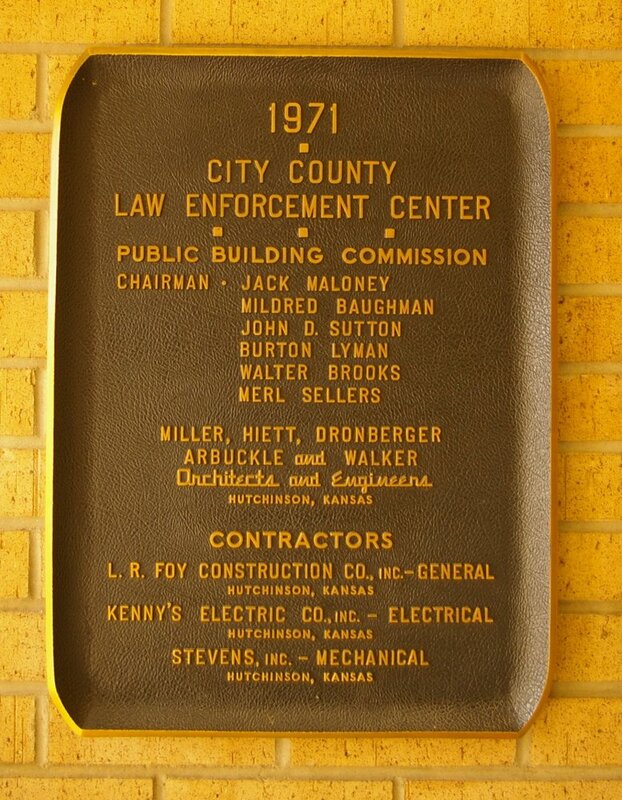 The architect was Miller, Witt, Dronger, Abbott and Walker and the contractor was L R Foy Construction Company of Hutchinson. 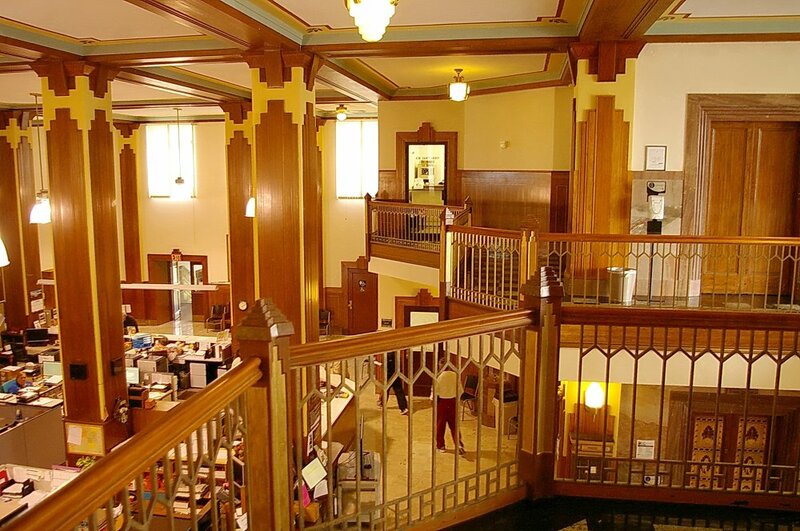 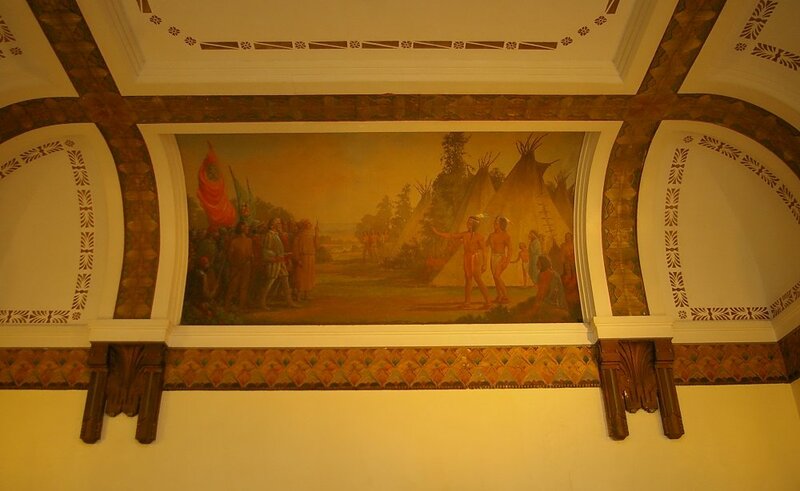 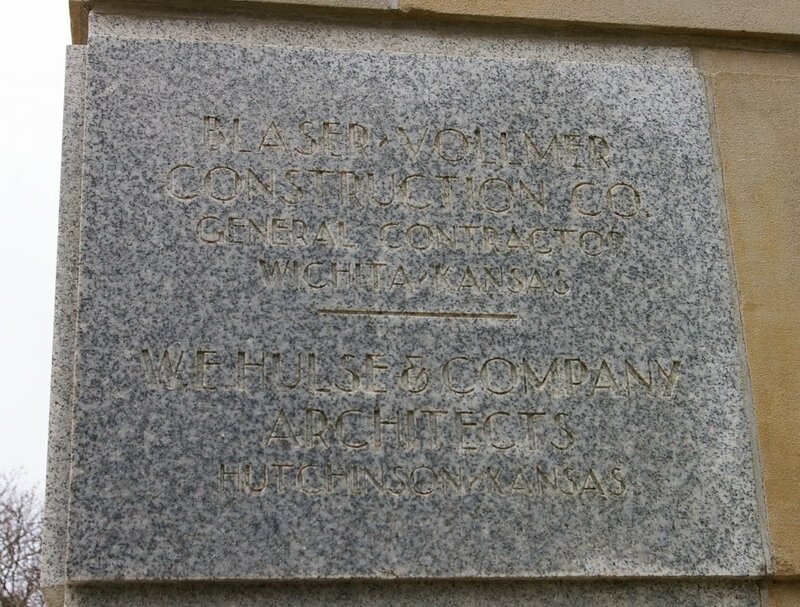 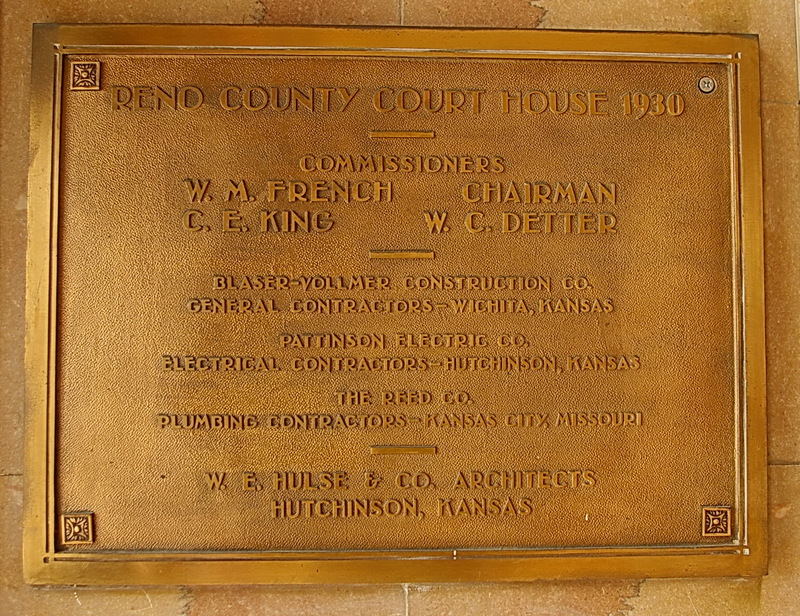 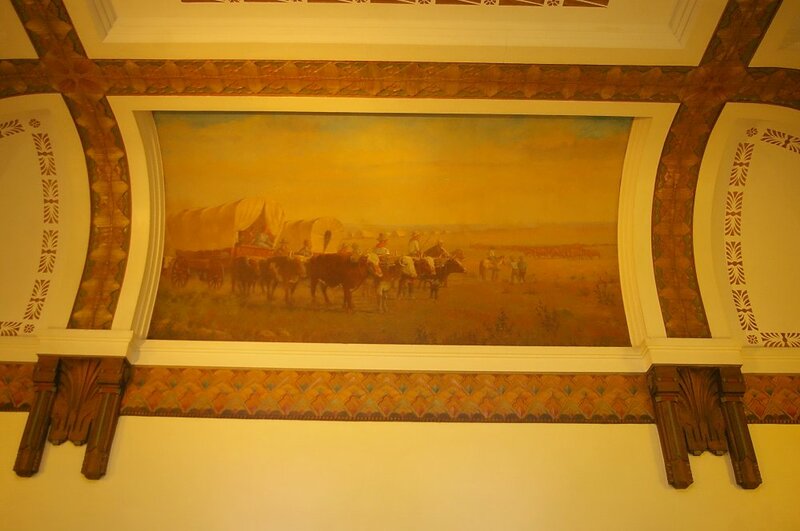 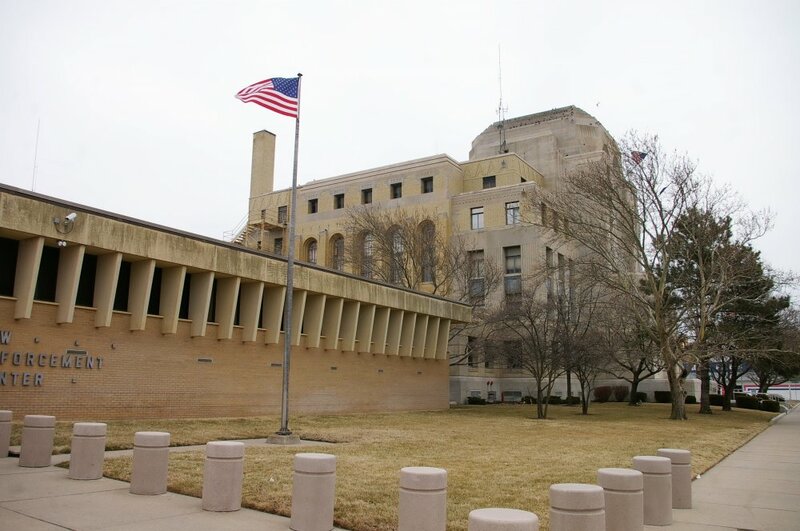 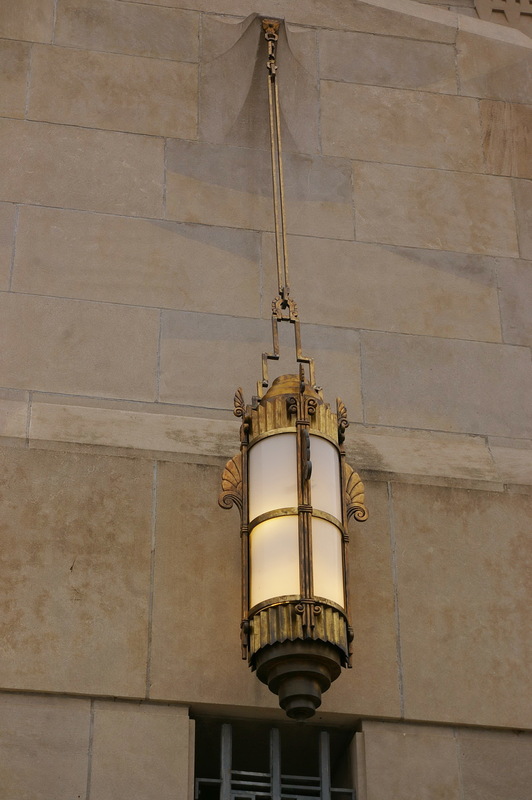 Note: The architect, William Earl Hulse & Company of Hutchison, designed courthouses in Barton County, Brown County, Kiowa County, Osage County, Pawnee County, Wallace County and Wichita County. 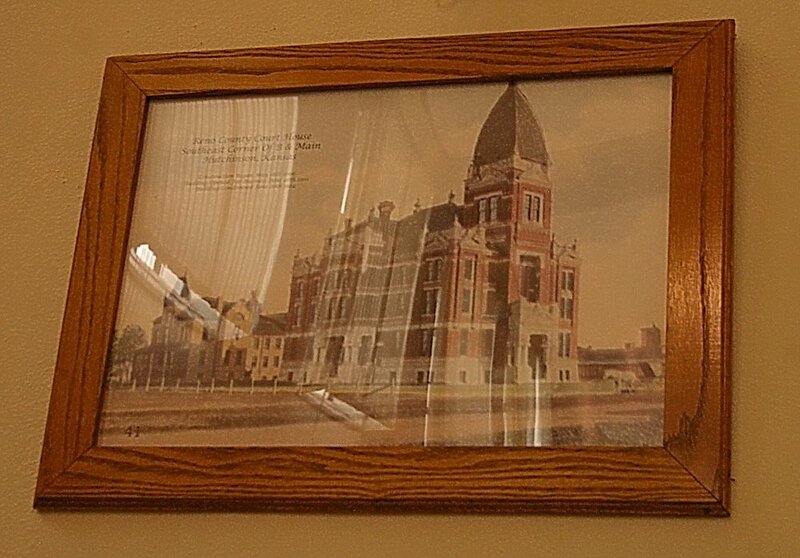 Note: The previous courthouse was designed by D T DePry and built in 1902. 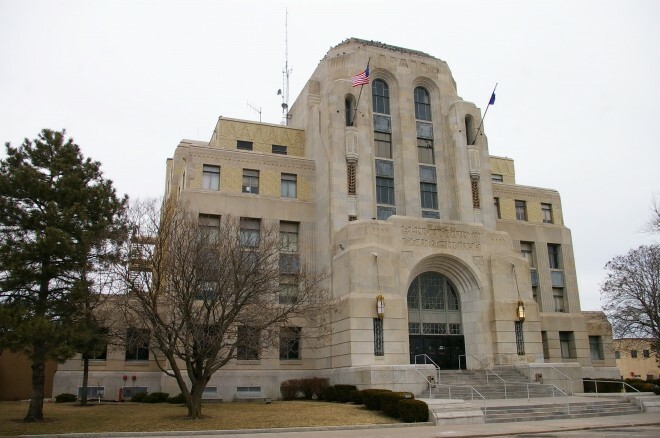 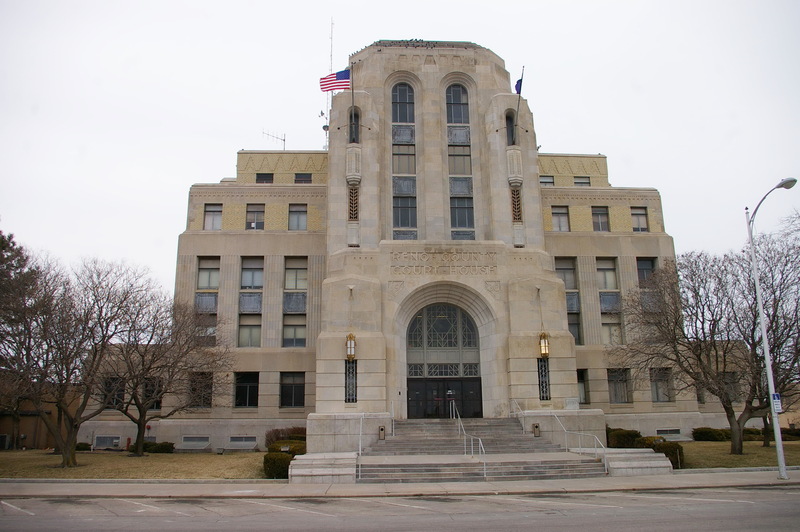 The cost of construction of the present courthouse was $513,000.